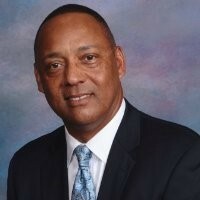 Joseph Edwards is Regional Vice President, Planned Communities for the Lewis Management Corporation a member of the Lewis Group of Companies. The Lewis Group of Companies is one of the largest privately owned real estate development companies in the United States. As a member of the Land Development Team, manages large planned community residential development projects and related applications primarily in the Inland Empire region. Provides consultant oversight for project management, preparation of project applications, environmental review and documentation, supportive technical analysis, site plan design, municipal review and public agency coordination. Governmental affairs representative on legislative matters, regional land use and transportation policy planning and project related public school development with various agencies and school districts.